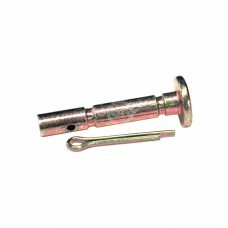 Shear Pin & Nut replaces Honda #90102-732-010 & #90114-SA0-000Replaces:HONDA 90102-732-010HONDA 9011.. 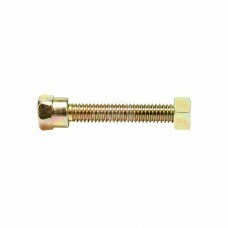 Fits MTD with Auger Drive Snowblowers.Replaces:MTD 710-0890MTD 910-0890MTD 7100890AOREGON 80-743PRIM.. Fits MTD with Auger Drive Snowblowers. 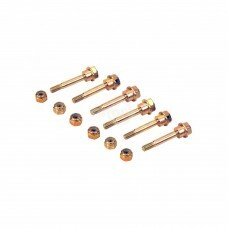 MTD #710-0891 MIN 5 Pieces.Replaces:MTD 710-0891MTD 910-089..
Pin & Nut replaces Husqvarna #531002513 & #506714001. 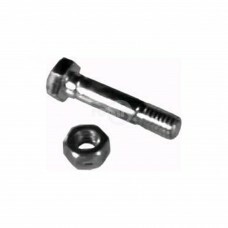 Replaces Yamaha 7Y6-51647-01-00 (Bolt), 90185..
Comes with Lock Nut. 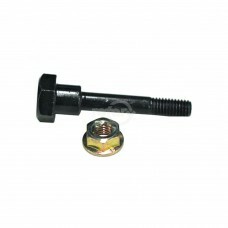 Fits Ariens.Replaces:ARIENS 532005ARIENS 53200500JOHN DEERE AM123342OREGON 80-..
Comes with Lock Nut. Fits Ariens.Replaces:ARIENS 51001500JOHN DEERE AM122156JOHN DEERE AM136890OREG.. Fits (3) Blades for 46" Cut. Fits AYP, Sears, Husky & Poulan.Replaces:ARIENS 532005ARIENS 53200500A.. Fits Noma, John Deere, Sears, Eagle, AYP & Husky Snowblowers. 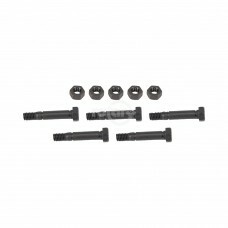 (pack of 5)Replaces:AMF/DYNAMARK/NOMA..
AYP Husqvarna Craftsman 188243 Kit Auger Shear Bolt. (6 ea. 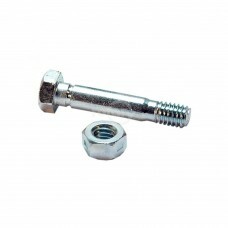 Nuts & Bolts) Also replaces 192090, 198..
Snowblower Shear Pin & cotter pin. 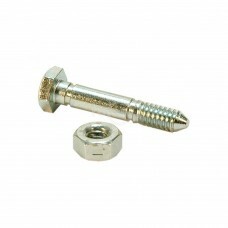 Replaces MTD Part Number 738-04124A. Fits MTD Models 31A-3BAD700 ..
Snowblower Shear Pin/Bolt. 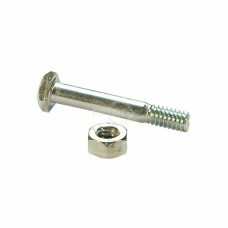 Includes Bolts/Nuts. Replaces Ariens 52100100. Fits new 2007 model series.. 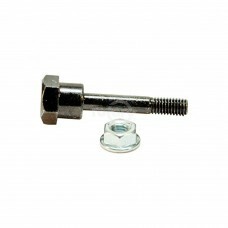 Fits Noma, John Deere, Sears, Eagle, AYP & Husky Snowblowers.Replaces:AMF/DYNAMARK/NOMA 301171..